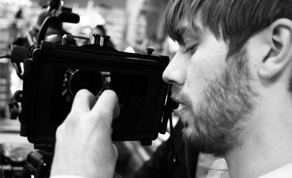 IFTN has an extensive database of film and television crew available for work in Ireland. 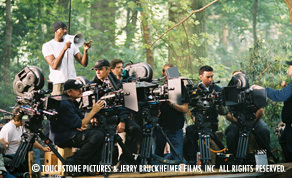 From directors, writers and producers to crew for the camera, sound, costume and art department, plus many more. Need a location manager or a location scout to help you in your search for the perfect locations in Ireland? Check out our directory of freelancers who can assist.